… says nobody who has young kids, ever. I tweeted that a little earlier today but this is kind of a big deal to me so I’m going to spew out a few more words on the topic. I get it, the new iPhone feature Live Photos might seem kind of gimmicky, but let me show you why it’s quite the opposite; and why Live Photos themselves are priceless. This is a cute little photo of my daughter Acacia I took today while messing around with my new iPhone 6S. That moment was distinct but unfortunately, the photo really isn’t. I have hundreds like it. 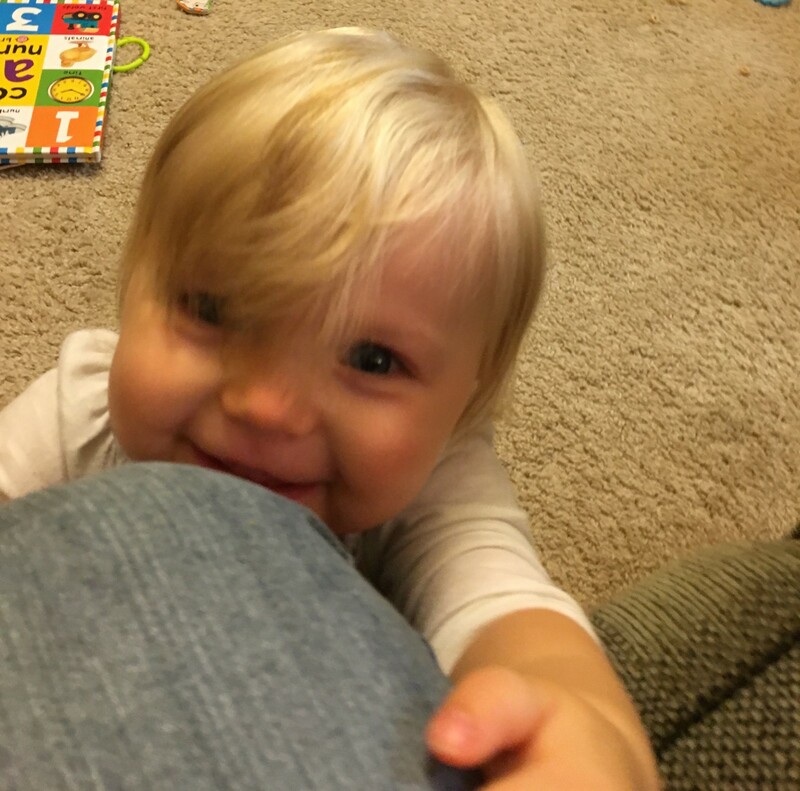 Okay, so nothing completely extraordinary … except now instead of a fairly common cute picture that I might have even deleted, I get a much more interesting, much more special, and much more distinguishable snapshot of the moment. I get the context, I get the feeling, and … I might even get something extra. Yesterday, this photo would have ended up in a part of my iPhone’s memory labeled DELETED. We can’t even see her face! But again, this was a Live Photo. Sometimes hiding behind a bad photo is a beautiful moment. These moments are elusive. They happen too fast to catch on video. You can’t catch them intentionally. The only possible way to catch them is … accidentally. 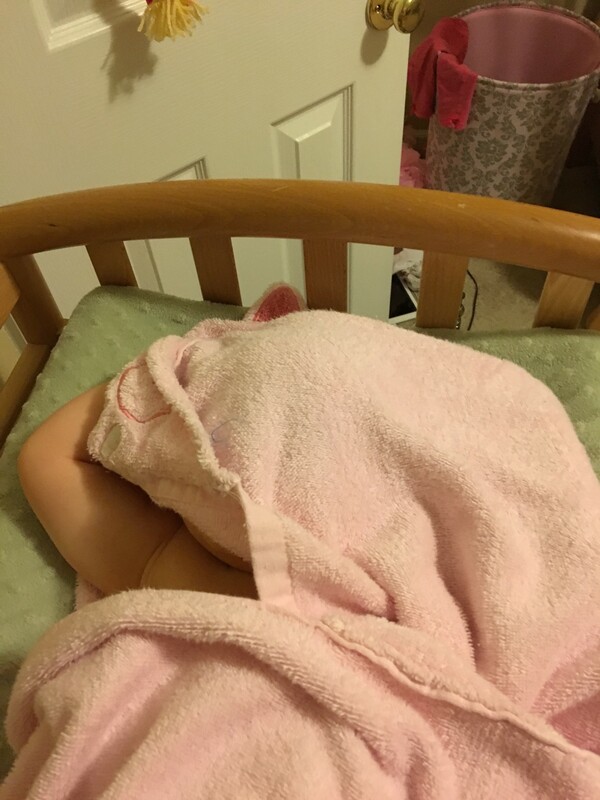 Sure, I might have been able to record a video of my daughter playing peek-a-boo with me but that is not the point. I’ve only had Live Photos for a day and they are already surfacing the hidden treasures behind both good and bad photos. If I keep Live Photos turned on, I am inevitably going to capture precious moments of my daughter growing up that I would have never captured intentionally. Capturing the context of the moment makes texting a photo to my wife a whole different thing. I’m not just sending her a static, surface-level photo. I’m sending a little slice of life that was only practical to capture because it was as easy as snapping a photo. I did it without trying. At the end of the day, when we take a photo or a video, what we are really trying to do is to capture a moment. Videos are rich but too slow and intentional. Photos are much more frictionless but not nearly as rich. Apple might just have found a happy medium.